Cultured marble looks like a marble made of resin or fiberglass. 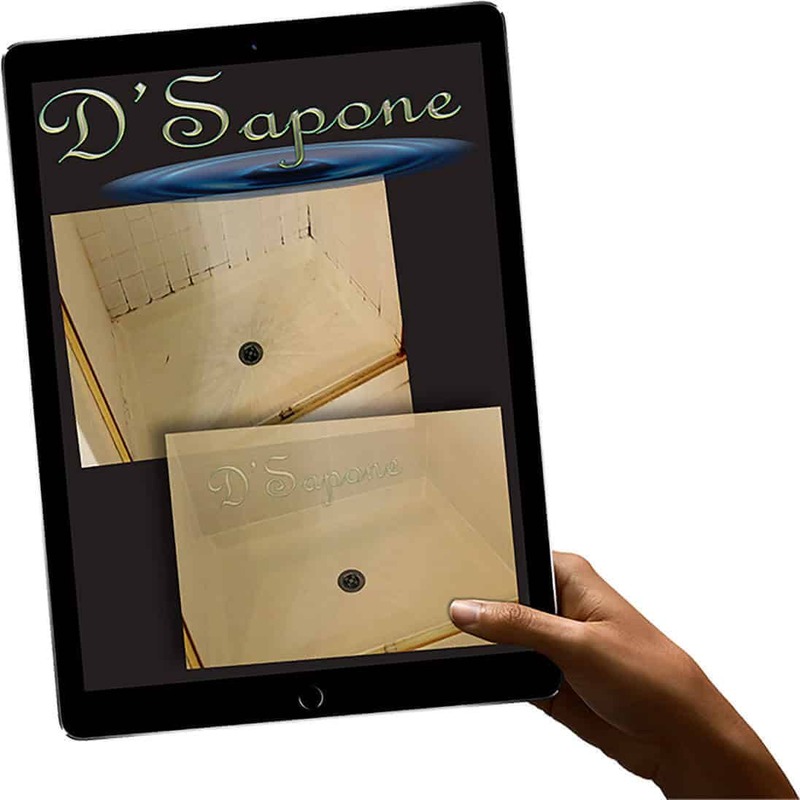 Cultured marble is very similar to plastic basins, but it has a higher-end look. 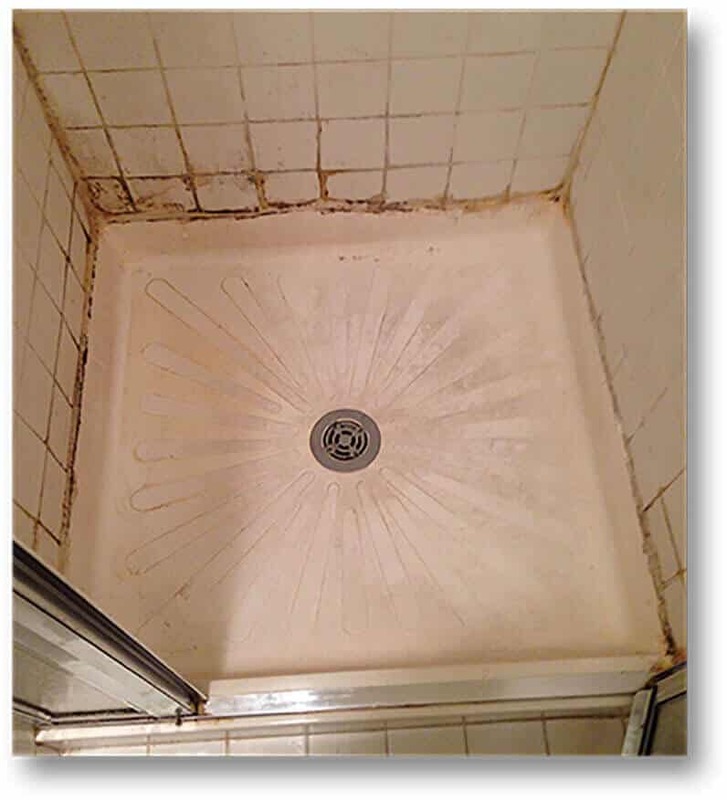 The issue with cultured marble and plastic showers is that they both become porous over time and stain, which cannot be removed by residential cleaners. 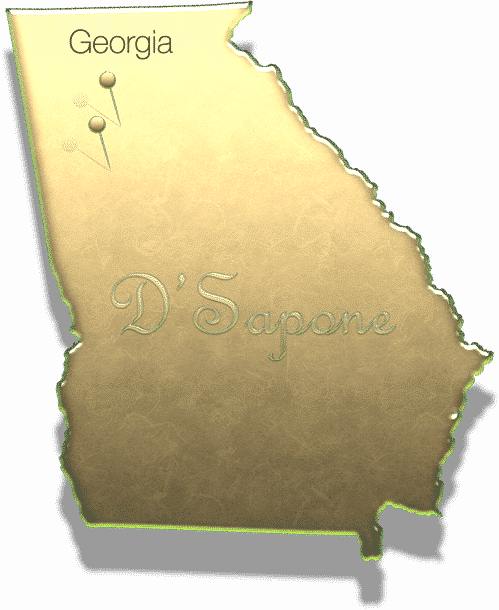 Our artists perform the best cultured marble restoration service in Atlanta. We remove all the caulk around the edges. Atlanta, imagine a caulk free cultured marble shower. We did not use re-coating and re-caulking processes. It’s simple, we restored the surface with polishing compounds and then, we applied a coat of Celine, a solvent based clear topical with resin that soaks in and seal out all the stains and fill the pores. Not just cleaning re-imagined. Cleaning like you’ve never imagined. Valore seals & cleans your culture marble— it’s better in every way, leaving your cultured marble shower with a stunning look after each use. Valore also has hydrogen peroxide at nearly 7% to help killing all the molds and mildews. 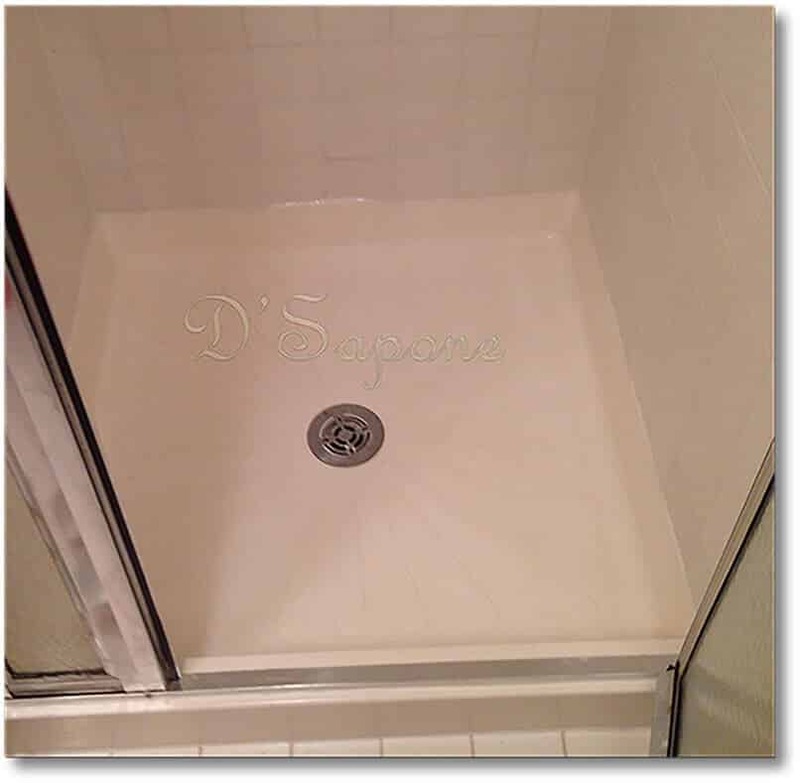 Just simply spray your shower down once every three weeks and wipe down. 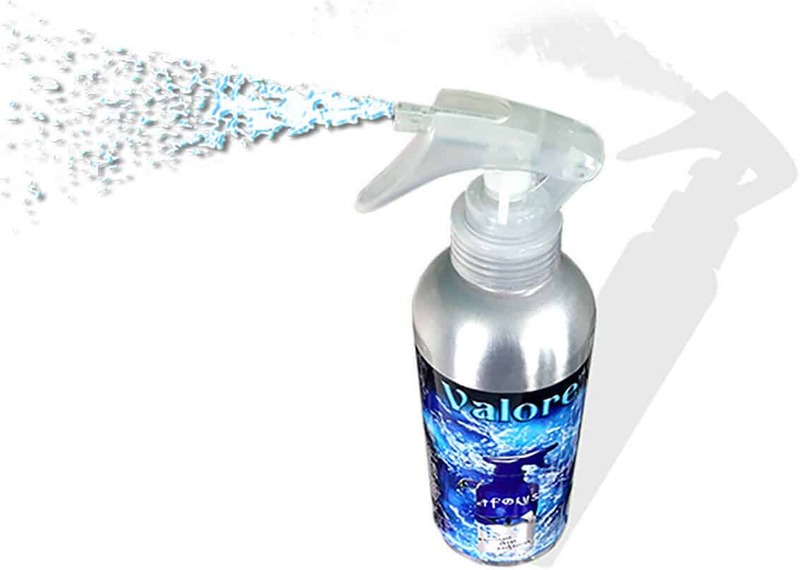 Valore bonds instantly and you can apply when your surface is wet. Cultured marble restoration service in Atlanta. Get your free estimate today. Every estimate is assigned to an Atlanta artist, who will complete the entire process. Just simply email us pictures of your cultured marble and our server will calculate the rest. Yes. While performing the cultured marble restoration service in Atlanta, we also apply an oil based sealer, which fills its holes and prevents it from staining. We have been performing the cultured marble restoration service in Atlanta for more than 7 years and we only apply pFOkUS®’ products, delivering tremendous cleanliness for tile, grout, stone and glass.